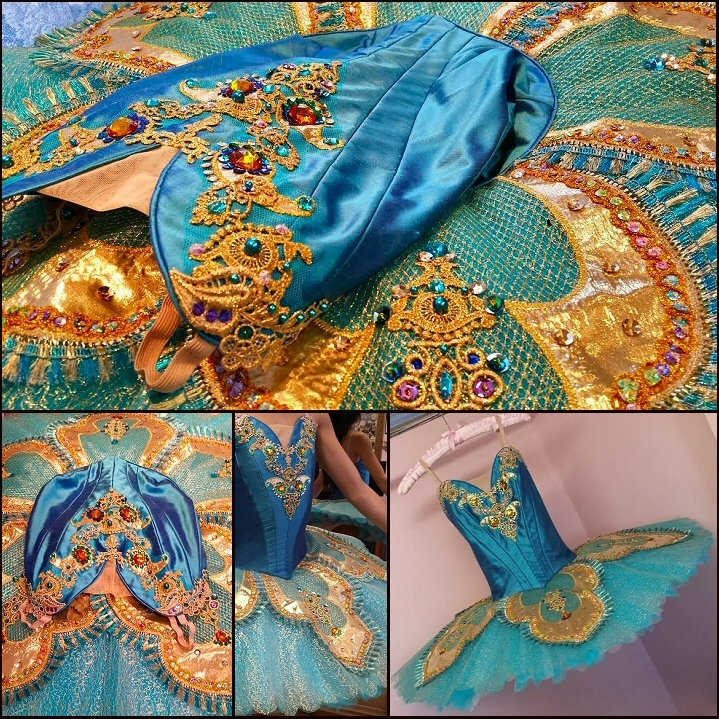 Competition tutu made-to-measure for a Bolshoi Ballet Academy student. Web page design Copyright ©2015 Theresa Blake. All Rights Reserved.